The price of iPhone 7 is pretty high. When it comes to repairment, it isn’t affordable as well. Therefore, taking care of it is the wisest option. You can start it from buying the best iPhone 7 screen protector to keep scratches away. I think, spending extra money for a screen protector or any other accessories is an investment. Your iPhone 7 will stay in a good condition until you upgrade it to the new one. Here are our pick for the best iPhone 7 screen protectors. What do you expect from a screen protector accessory? Of course, giving the protection is important, but the best screen protectors for iPhone 7 should not reduce its original design. On the other hand, it should perfectly fit the origin design of iPhone 7. If you are looking for such screen protector, you might be interested in Yootech products. They are uniquely designed for each different device. When it comes to iPhone 7, the protector doesn’t cover the flat screen, and it is designed with rounded sides and curved edges. The iPhone 7 screen protectors from Yootech use ballistic glass made in Japan. This kind of glass is more flexible and shatterproof. So, it won’t break into pieces under extreme pressure. They claim its ultra thin-0.3mm thickness give full compatibility with touchscreen sensitivity. It features anti-glare, up to 95% transparency, oil-resistant, and delicate touch. Bodyguardz Pure 2 uses one of the best glass screen protectors for iPhone 7. 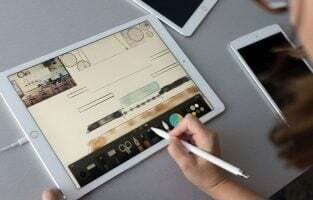 It is the first glass screen protector in the US to use Aluminosilicate. This material is one of a rare family of tempered glass. It allows the screen protector to be ultra-thin, but stronger than the other similar products. You can find some types of aluminosilicate glass in space shuttle windows, gauges, and thermometers. The BodyGuardz Pure 2 for iPhone 7 is claimed to be 5 x more scratch-resistant, 25% increase in drop performance, and 25% lower visibility of scratches. You don’t have to worry when it comes to installation. It’s designed to be easily installed. All the instructions and tools are included inside its box. 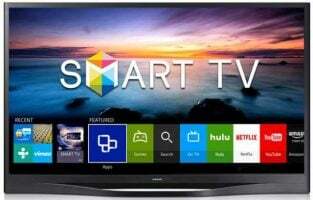 If you doubt about its quality, don’t worry because the company gives you a 30-day money back guarantee and free lifetime replacement. iPhone 7 has a curved edges design, thus iloome offers its flagship feature, called Edge-to-edge protection with innovative CurveProtect (TM). 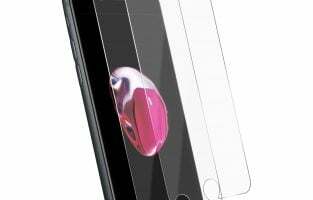 This feature offers the entire protection for iPhone 7 screen surface. The CurveProtect technology will make sure the glass screen protector fits perfectly over the screen and wraps around the beautiful curved surface of iPhone 7.
iloome screenmate 3D max has 9H hardness level which is close to diamond level i.e 10H. 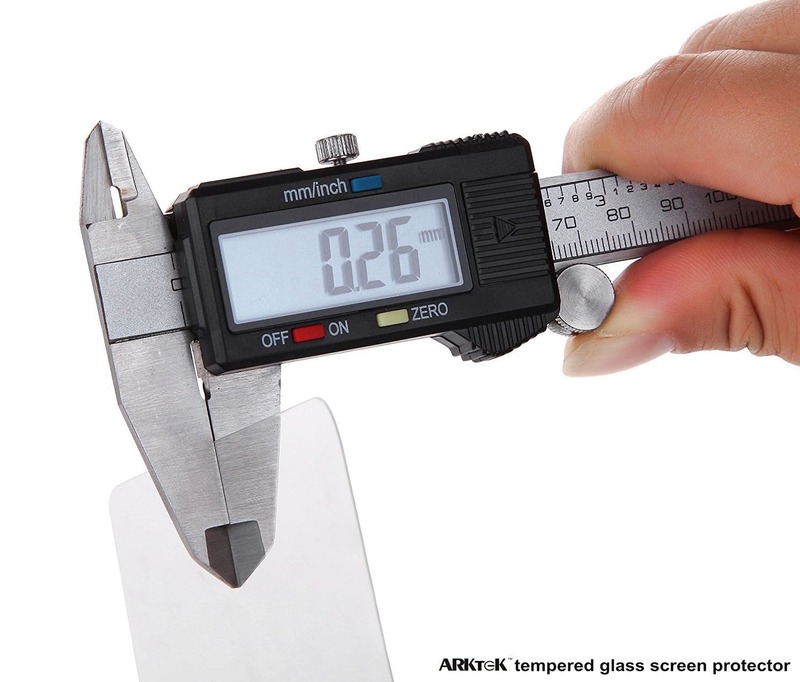 Most of the screen protectors you find in the market have 5H level of hardness only. iloome has the best iPhone 7 screen protectors with anti shutter feature and HD clarity to make sure it won’t disturb the clarity of iPhone 7. 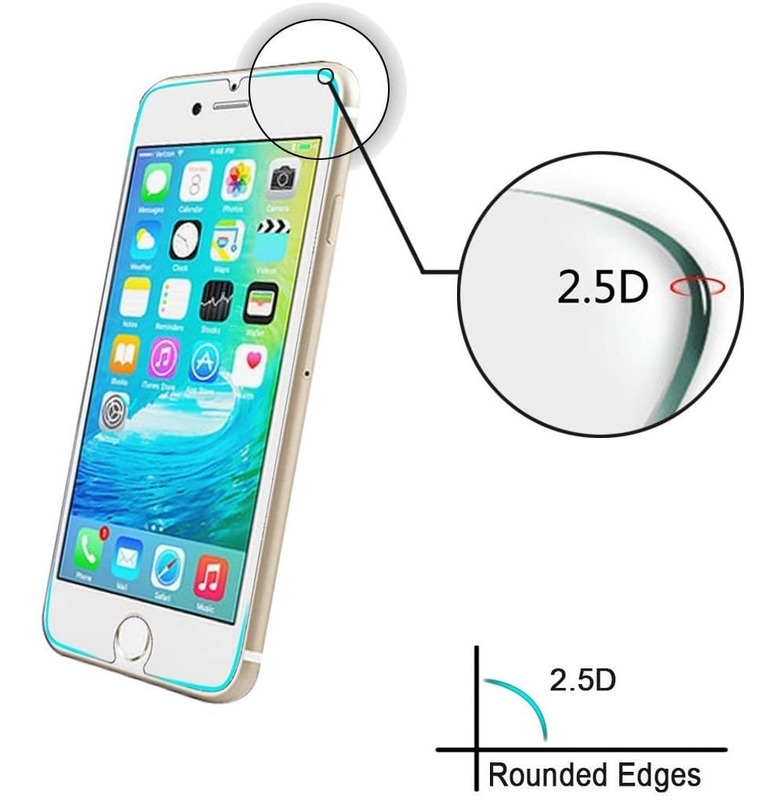 Moreover, iloome screen protector will not bother the usage of 3D touch. OptiGuard glass privacy is more than just a glass screen protector for iPhone 7. It offers the 180° screen security feature to shield your iPhone 7 from prying eyes. This feature will make sure you are the only one who can see the contents on iPhone display. When it comes to hardness level, OptiGuard has a 9H level. It makes the screen protector be scratch proof. 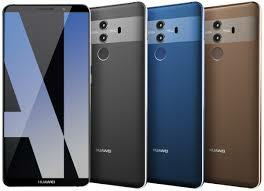 Moreover, the Oleophobic coating of the glass will be able to reduce oil and fingerprint marks on the screen. The installation of OptiGuard is also easy and bubble free. The screen protector from ArkTek is the thinnest ones that I have found so far. While the most of the similar products have 0.3mm of thickness, ArkTek has only 0.26mm with minimum interfere with responsiveness. The product is made of the high-class Japanese Asahi Glass (AGC). Scratches are common. 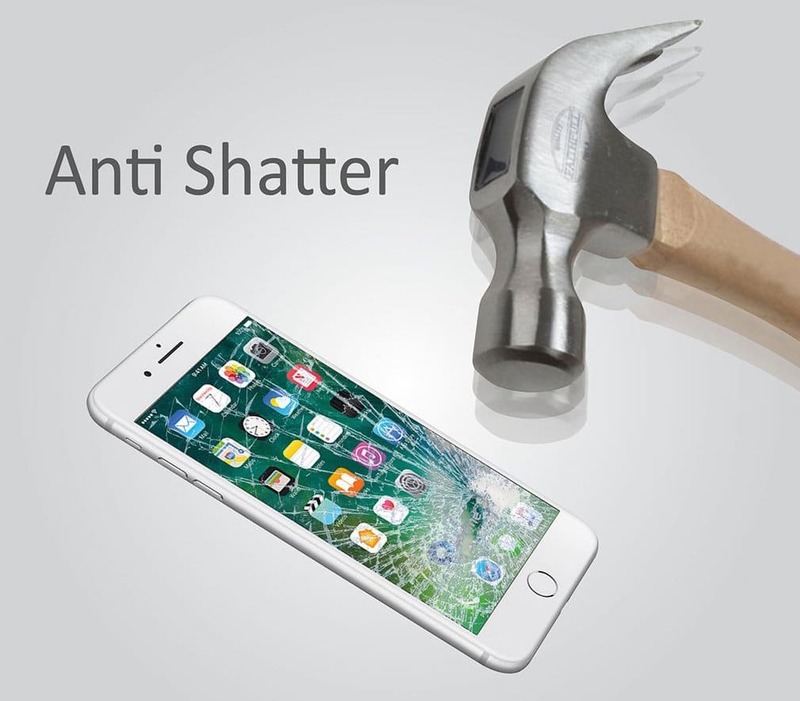 The screen protector from ArkTek can protect the device from such things. Interestingly, the price isn’t high. I think it’s one of the most iPhone 7 affordable screen protectors in the market. 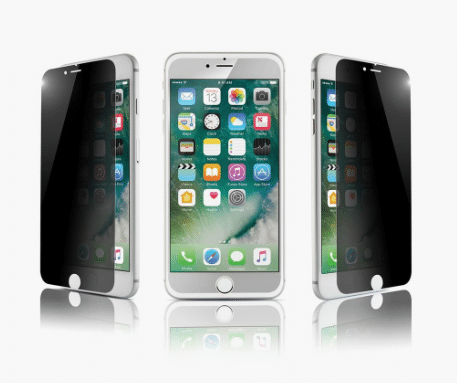 Those are the best iPhone 7 screen protectors you can choose to protect you device. 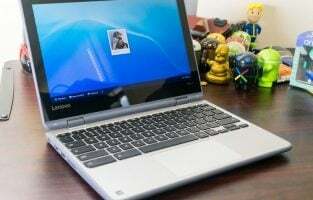 Some of them come with unique additional features. Go though the list and pick the one that suits your needs.